If you're originally from Hawaii now living in Las Vegas aka da 9th island, you must be every now and then get homesick. Since I've met many people from Hawaii over the past 10 years, they talk about missing the ocean, going to the beach, loved ones they've left behind, and eating local Hawaiian food on a daily basis. Being that said, I always ask my friends from Hawaii what are good restaurants to eat at since they are more of the experts! 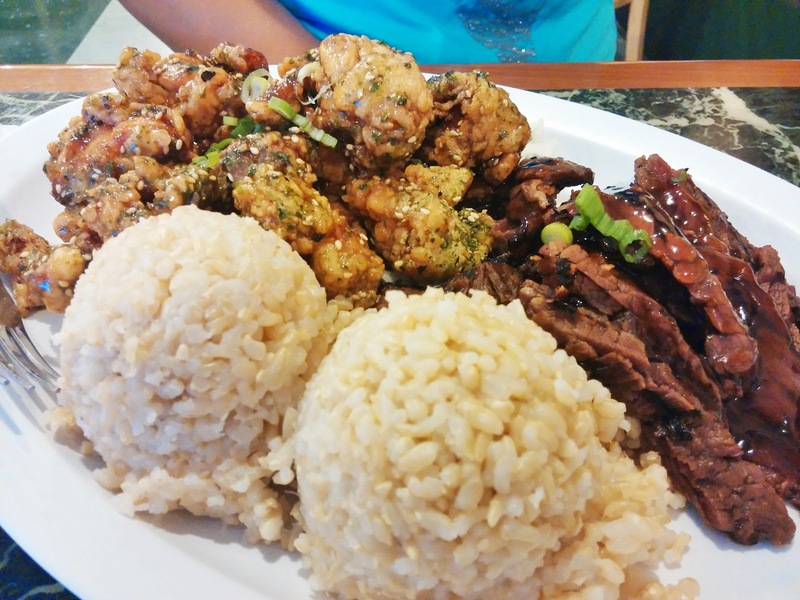 My friends have recommended Island Flavor, a Hawaiian restaurant located along Durango Rd near Windmill Ln. 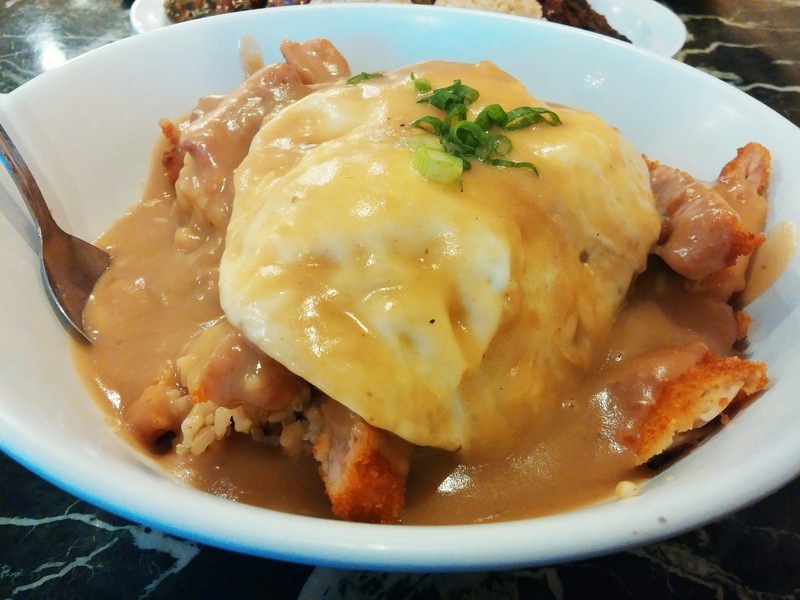 They serve huge portions of Hawaiian comfort food and just dining there makes you feel like you're in Hawaii. 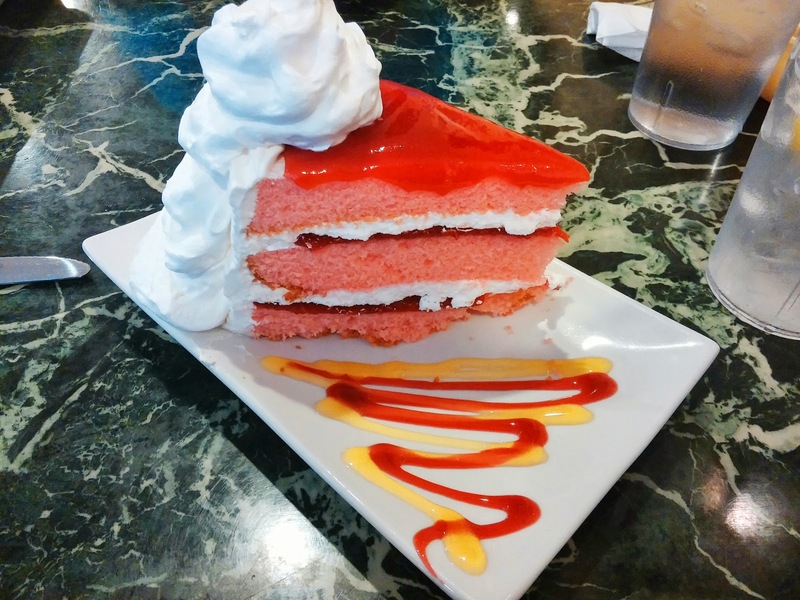 If you need to cure your homesickness from Hawaii or if you just like Hawaiian food, check out Island Flavor and try their ono (delicious) grinds (food)!